Every day our daughter would come home happy and fulfilled with stories about what she had done. Every day our daughter would come home really happy and fulfilled with stories about what she had done and how much fun the whole experience was. The “warm and fuzzies” gave a seal of approval to good behavior, being kind and sociable to your groupmates, or if you had personally challenged yourself and found a new strength within. 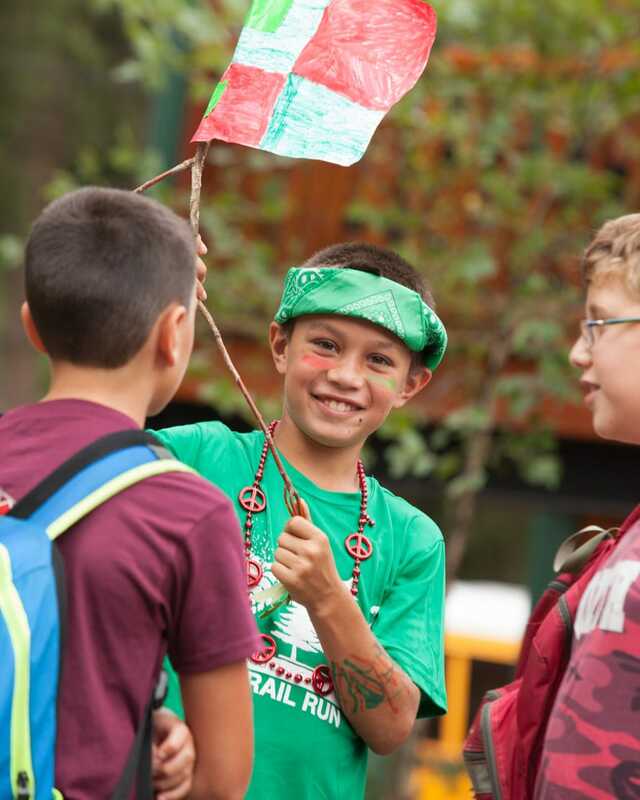 This was all great stuff and exactly what we want our kids to take away from the camp experience – the unspoken curriculum – outside of all the marvelous activities they do. Then when our eldest daughter, joined in the second 3 weeks of camp, making it her first year in the LEAD program, again you were able to offer her exactly what she needed – real leadership training and experience which she gained from working with younger members on the musical – a range of activities and settings, which personally challenged her, and all of which enabled her to learn new things about herself whilst working in a very supportive and creative environment. She was very grateful that her counsellors were so flexible, and thus enabled her to separate from the regular program at times, to spend more time with the musical production. 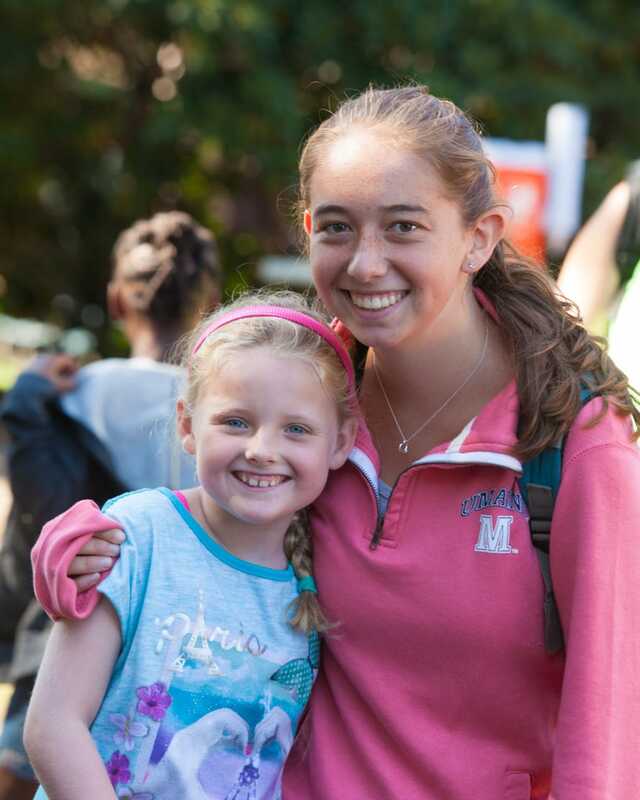 Each of our girls bonded very well with her counselors, and found them particularly empathetic and skilled in listening, so that by the end of the summer, she felt that she had made new and strong friendships. My son couldn’t wait to get back! I just wanted to write to say thank you for giving both of my kids a wonderful summer. 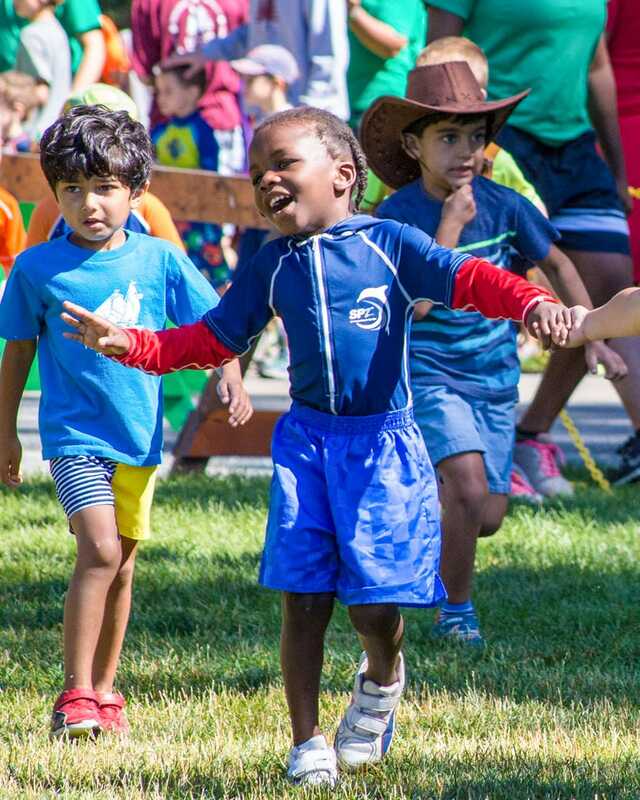 My son attended Everwood for the entire 9 weeks, even though I had originally signed him up for 5! He just did not want to leave and kept coming home asking me if he could go another week. Honestly, he’d go next week if he could! My son is not one to make a long-term commitment to anything; he usually signs up for things, gets bored after a couple of weeks and pleads not to go. But with camp, on Sunday nights he’d say, “I have camp tomorrow!” and couldn’t wait to get back. That tells me how much fun he was having. As for my daughter, this was her first summer at home in 6 years and we knew it would be different than her years at overnight camp. She couldn’t have made a better choice for her summer. She loved being a counselor and it was a really great first job. Every night she’d come home and tell us about something she’d done that day “because my girls wanted me to.” These were things that she might not have been adventurous enough to do on her own when she was a camper, but she wanted her girls to have fun, so she did it. She told us a really sweet story about one day when the bunk was walking to an activity and one of the girls came up beside her to hold her hand, which made her day. She was so nervous about doing a good job before the summer began and I could see her really grow into her role as the weeks went by.